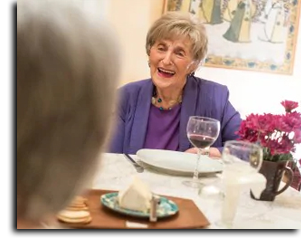 If you knew the remarkable Sara Ehrman, who died in 2017 at the age of 98, you know that there never was and will never be anyone like her. 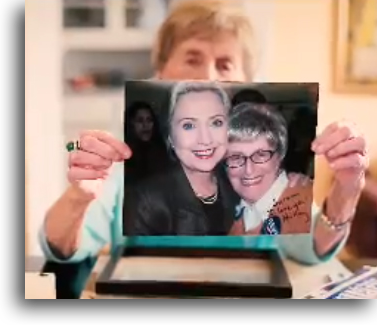 Sara was an influential, lifelong advocate for Israel, Jewish, and progressive causes. 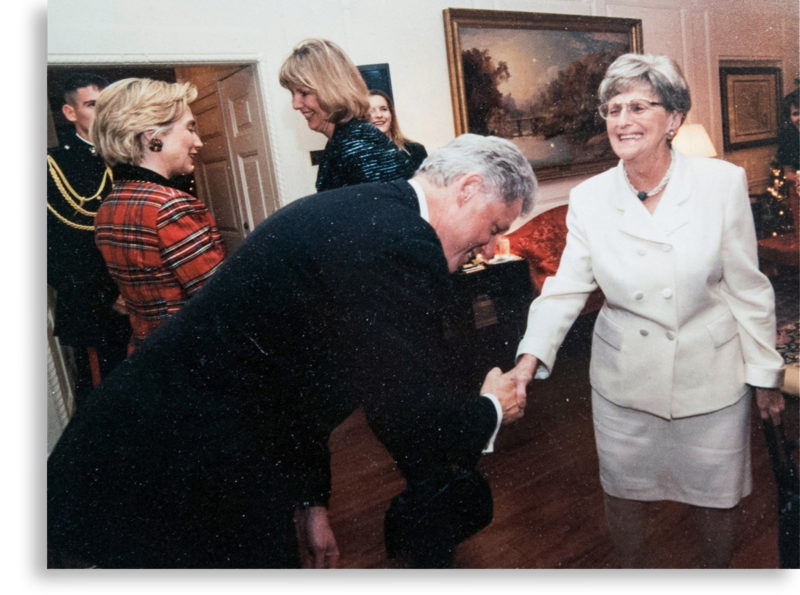 She was a Capitol Hill legislative staffer, Democratic Party political operative, activist for Middle East peace, and much, much more. A founder and long-time board member of Americans for Peace Now, Sara was fiercely devoted to bringing about a peaceful conclusion to the Israeli-Palestinian conflict. APN benefited mightily from her steadfast support, and has established The Sara Fund in her memory. This fund will support programs in the US and Israel that foster intergenerational engagement to advance peace between Israel and its Palestinian neighbors, particularly focusing on women. Sara's life reads like an historic novel, full of twists and turns, adventure, tragedy, suspense, and mystery. She could delight with stories—about meetings with kings, travels with presidents, trips with her sons or "girlfriends," all of them fascinating, all of them funny. One of Sara's very early mentors told her that there would never be peace for Israel until there was peace with the Palestinians. She embraced that idea and committed much of her life to working toward a two-state solution that would secure Israel’s future as a Jewish state and a democracy. 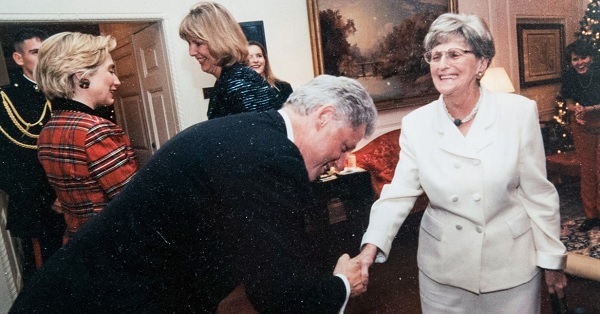 She helped to establish Americans for Peace Now, and was the driving force behind developing its Washington-based government relations program. 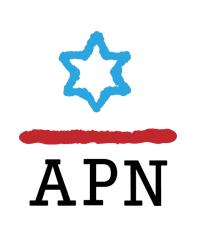 She remained an active APN board member and leader until her death. Sara had elegance, eloquence, and the mouth of a sailor, and her efforts and charm touched all her who knew her. Most importantly, she made a difference in the world. P.S. Sara Ehrman was a close friend and inspiration to Debra DeLee, who recently stepped down as APN President and CEO after 21 years. Below is Debra's very personal note and encouragement to support The Sara Fund. 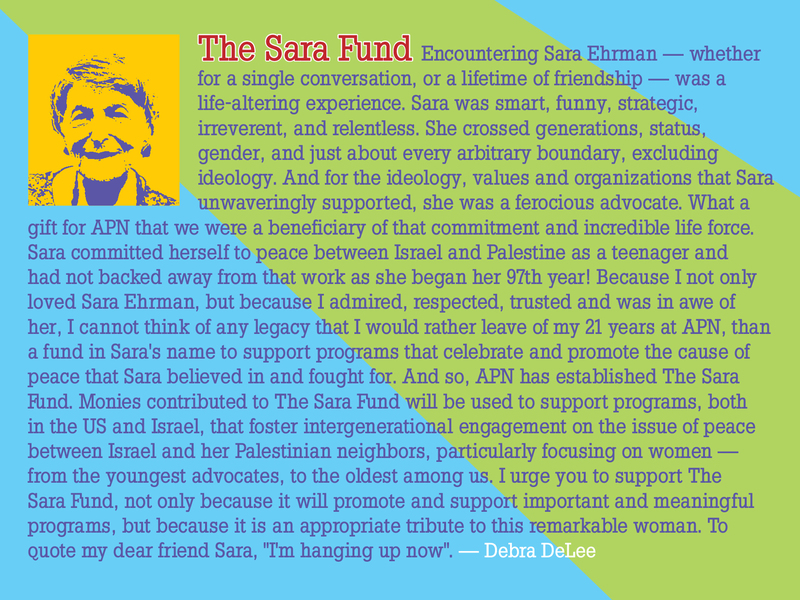 APN's Debra DeLee on Sara Ehrman and "The Sara Fund"